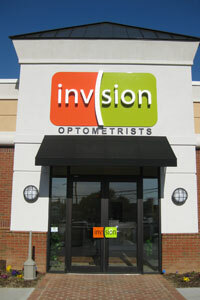 Optometry offices in Christiansburg and Salem, VA. 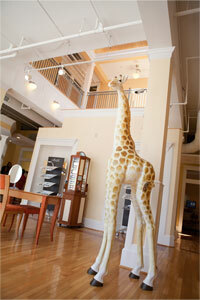 Fashion optical boutiques and eyeglass labs. Eye exams, glasses, sunglasses & contact lenses. Treatment of eye diseases & eye emergencies. Staff that are friendly, helpful and respect your time. Experienced Doctors that genuinely care for you. Please check out our reviews – we treat our patients the same way we would want to be treated.